Dastardly dealings at the 'Big Six' energy providers caused customers to defect in their thousands to independent suppliers. But are the small firms ready? It’s been a tumultuous few months for energy providers. While the ‘Big Six’ have managed to create that rare thing, political unity, garnering condemnation from all three parties for their price rises up to 8%, small energy companies have won over unprecedented numbers of new customers. With around 3% of the home energy market, the UK’s 13 or so small suppliers are mere minnows in a vast oily ocean. Yet many of them match, or even undercut, the larger companies’ prices. As customers received unwelcome letters informing them of price hikes, reinforced by a torrent of headlines, hundreds of thousands started to look around for alternatives, fuelling growth that most businesses can only dream of. But although they’re acquiring new customers at a rate of knots at the moment, that could be short-lived. The government’s cuts to ‘green levies’ – which it reckons will help customers to save £50 a year – don’t apply to smaller energy firms, meaning they will have to work harder to compete. And with rapid growth comes potential risks to small companies’ consumer-friendly models. Competition is hotting up. You only need to look at how fast small suppliers are acquiring new business to realise how thirsty customers are for increased choices. First Utility, one of the largest energy companies outside the Big Six, has signed up 130,000 customers in the last six weeks, increasing its customer base by 50% to over 300,000. CFO and founder Darren Braham predicts it will double its turnover this year to around £290m, and that it could rise as high as £450m next year taking into account the new customers. 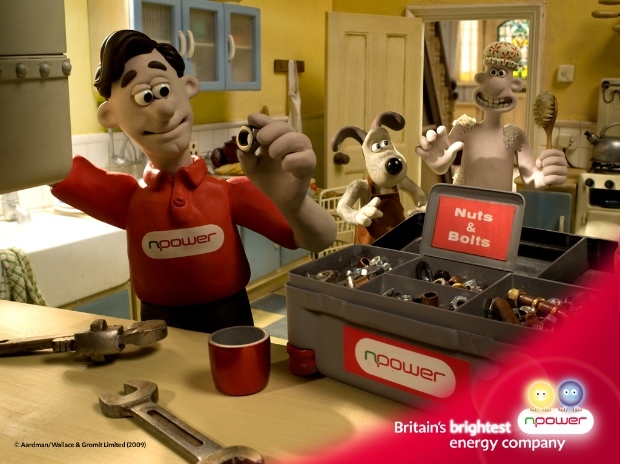 Utility Warehouse services 800,000 energy and gas accounts, including 770,000 it bought from Npower in November. In a statement at the time of the acquisition, chief executive Andrew Lindsay said that after nine consecutive quarters where its customer base grew by an average of 50,000 every three months, its results showed a ‘sharp acceleration to over 100,000… during our most recent quarter’. Green energy specialist Ecotricity is also expanding fast: it has five times as many new customers joining a day than in September, adding 14,000 new customers since the start of October, and now has around 90,000. 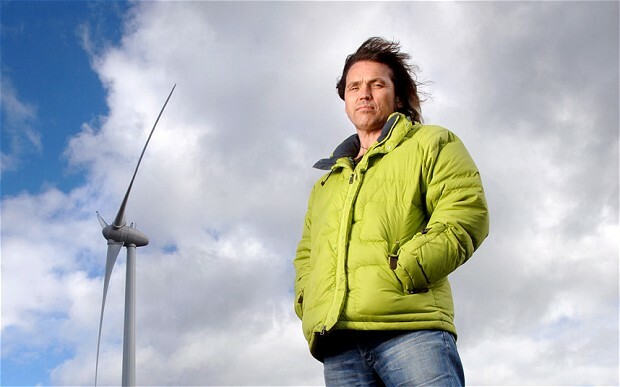 ‘It’s new territory for us, a very exciting time,’ Ecotricity’s founder and CEO Dale Vince says. At the start of October, when rumours started emerging that the Big Six – British Gas, EDF Energy, Eon, Npower, Scottish Power and SSE – were about to raise their prices, the company, which supplies 40% of electricity from its own windmills, froze its prices until 1 January. At the beginning of this month, it extended the freeze until 1 April, and it now expects turnover of £75m-£80m this year, up from £65.7m in 2012. However, Vince admits there are a lot of unknowns. ‘We’ve really no idea how long this will last, and where it will settle as a new normal,’ he says. Uncertainty over future growth is worrying for small companies. ‘Some small suppliers are seeing growth rates that are astronomical at the moment. That does not bode well for the customer experience,’ explains Andrew Lindsay, CEO of Telecom Plus, which owns Utility Warehouse. A surge of 60,000 new customers last autumn meant First Utility were relatively prepared for this year’s influx, having invested in its back office systems as part of a plan to take customer numbers to 500,000 in the next 18 months. It also took on 100 new staff to cope with increased demand it expected this year, although Braham admits such fast growth has been ‘challenging’. Meanwhile, Morgan Stanley, which owns 10% of the company, has taken on the risk of seesawing energy prices. But for expanding small companies lacking this price insulation or their own energy generation sources, the absence of economies of scale may cause problems. ‘The risk is that if they get their purchase of forward energy wrong, then customers could end up with higher costs,’ says Peter Earl, CEO of international power generator Rurelec. ‘It’s hard to see small companies being able to find the capital to make that commitment.’ Although it could be argued that the Big Six – many of which have cited ‘unpredictable energy prices’ as an excuse for their January price rises – are no better at hedging. Political grandstanding isn’t helping to calm the turbulence either. ‘It’s quite dangerous what’s going on,’ Lindsay warns. Because of the government’s decision to ‘get rid of the green crap’, as David Cameron so delicately put it, the big firms have been able to cut price rises by around half. Lindsay points out this automatically halves the advantage for smaller companies which didn’t pay green levies in the first place (although Utility Warehouse isn’t exempt). If small energy companies can ride out the tidal wave of new customers – which, to an extent, looks to be a seasonal rather than permanent phenomenon – then where next for those with an eye on the Big Six and their millions of customers? Around half of Big Six customers won’t even consider switching companies (perhaps shuddering at the thought of diving into a labyrinth of tariffs). Vince explains that large companies have a record of leaving those customers on high tariffs that are no longer sold, then using them to subsidise customers hunting for a bargain in ‘cut-throat fashion’. ‘That behaviour absolutely needs to be regulated,’ Braham says, adding that he’s hopeful energy regulator Ofgem’s Retail Market Review will finally bury ‘dead’ tariffs, as it proposed back in June. 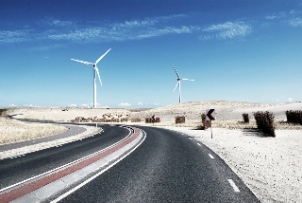 The wholesale energy market – where small energy companies without their own generation arm buy their supplies – is adding to the competition to heat households. As the Big Six own about 70% of the UK’s generation capacity, according to consultants SERIS, they sell most of the energy to themselves, leaving the rest of the market in a decidedly sticky situation. Nice thought – but it’s unlikely. And even if the government were to get serious about injecting a mega-dose of competition into the energy market, against which the Big Six would inevitably fight tooth and nail, that won’t necessarily mean bills will go down. For now, then, smaller energy companies are waiting in the wings, siphoning off the customers who pay close enough attention to their rising bills. If they can cope with volatile, rising demand, then small companies can keep chipping away at the leviathans of the energy market. One day they might even become one themselves. Profits of £2.1m. Every hour.